SAN FRANCISCO — A U.S. appeals court on Friday ordered a new trial in a lawsuit accusing Led Zeppelin of copying an obscure 1960s instrumental for the intro to its classic 1971 rock anthem "Stairway to Heaven." 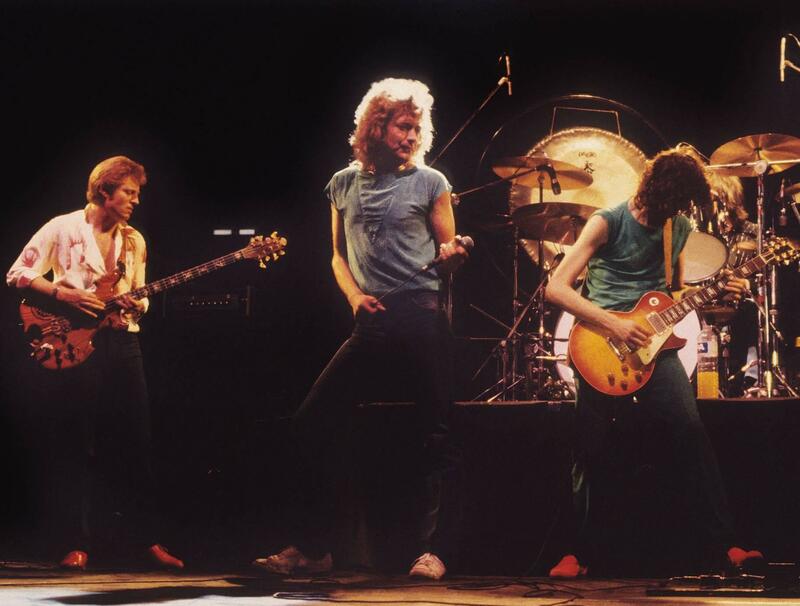 A federal court jury in Los Angeles two years ago found Led Zeppelin did not steal the famous riff from the song "Taurus" by the band Spirit. But a three-judge panel of the 9th U.S. Circuit Court of Appeals ruled unanimously that the lower court judge provided erroneous jury instructions that misled jurors about copyright law central the suit. It sent the case back to the court for another trial. Jurors returned their verdict for Led Zeppelin after a five-day trial at which band members Jimmy Page and Robert Plant testified. Page and Plant, who wrote the "Stairway" lyrics, said their creation was an original, and in several hours of often-animated and amusing testimony, described the craft behind one of rock's best-known songs. In 2016, Page testified that his chord progression in the song is a common one, comparing "Stairway" to a "Mary Poppins" song, "Chim Chim Cher-ee." He said the chord sequences "are very similar because that chord sequence has been around forever." The jury found "Stairway to Heaven" and "Taurus" were not substantially similar, according the 9th Circuit ruling. "This error was not harmless as it undercut testimony by Skidmore's expert that Led Zeppelin copied a chromatic scale that had been used in an original manner," Paez said. The panel also found another jury instruction misleading. Francis Malofiy, an attorney for Skidmore, said in a statement his client faced "unfair rulings at the trial court level" and looked forward "to the challenge of a fair fight." "Today, we are proud that three esteemed jurists from the 9th Circuit recognized the battle that we fought and the injustice that we faced," he said. One of the issues that came up at trial was that jurors could only listen to experts' renditions of the sheet music for "Taurus," not the recorded version of the song as performed by Spirit. Steven Weinberg, a copyright lawyer who watched the trial, said the sheet music for "Taurus" wasn't faithful to the recording, so jurors could not fairly compare the songs. The 9th Circuit in its ruling Friday said jurors should have been allowed to hear the recording to help establish that Page had "access" to "Taurus," meaning he would have been familiar with it. Has the chord progression in "Stairway to Heaven" been around "forever"? Weinberg said a new jury will now get to hear a recording of "Taurus." "I believe that ruling alone has the potential of changing the outcome at the next trial because the jury will finally get to compare 'apples to apples,' he said. Carter Evans contributed to this report.